In what some may consider a case of the pot calling the kettle black, classified documents reveal the National Security Agency managed to hack into the servers of Chinese telecommunications giant Huawei. 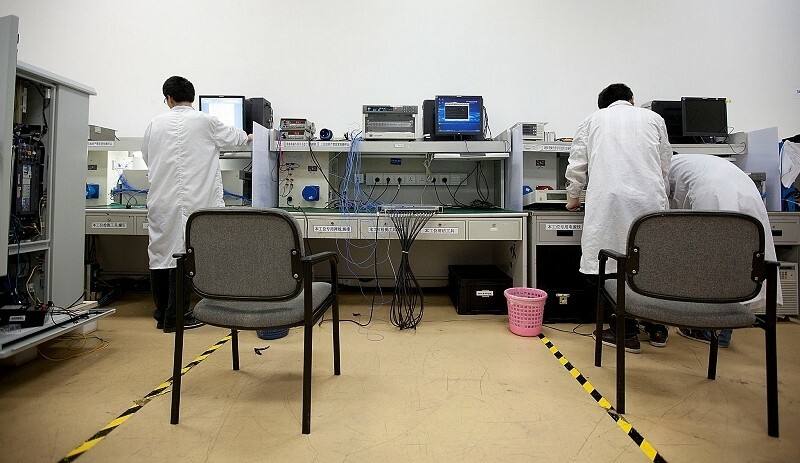 Documents disclosed by The New York Times and Der Spiegel from NSA whistleblower Edward Snowden show the agency successfully gathered information about how Huawei’s massive routers and complex digital switches operate. The telecom claims their hardware is responsible for connecting a third of the world’s population. The NSA also monitored communication between Huawei’s top executives, the report said. A 2010 document outlines an operation named “Shotgiant” that aimed to find links between the telecom and the People’s Liberation Army. But the publication claims it went even further as the NSA sought to infiltrate Huawei hardware in a way that would allow them to spy on other nations once they bought hardware from the company. Many of the nations, both allies and enemies, avoid buying American-made products and wouldn’t suspect any foul play from Huawei hardware. The revelation is a bit ironic as it was Huawei that was deemed a national security threat to the US and Australia not all that long ago. The company tried to establish a foothold in the US a few years back but ultimately abandoned those plans late last year over growing cyber espionage concerns. At this point, it’s probably a safe bet to assume that everyone spies on everyone else.